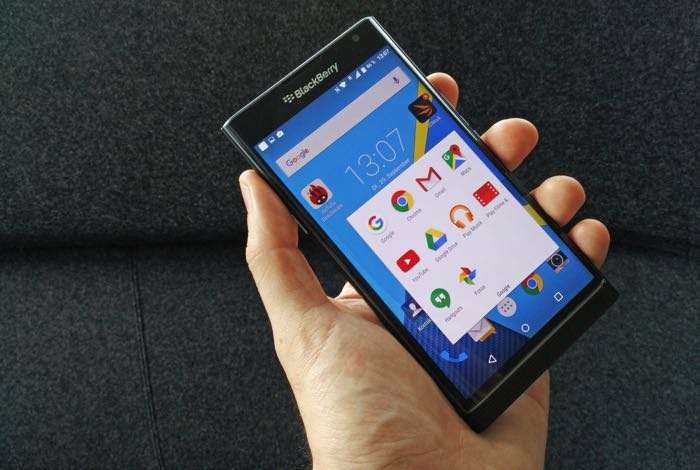 Some bad news for owners of the BlackBerry Priv smartphone, Blackberry has revealed that the handset will not be getting the Android Nougat update. The news was announced by Alex Thurber, GM of BlackBerry Mobility Solutions during a recent podcast. Thurber revealed during the podcast that the BlackBerry Priv will not be getting the Android Nougat update. He mentioned that the Priv was update from Lollipop to Marshmallow in 2016 and that there was a lot of work involved in this with all of their partners. This is apparently the reason that the update is not coming to the handset. Questions for also asked about whether the DTEK devices would also be getting the update and it looks unlikely that these devices will get updated. This of course has not bee confirmed so it could possibly change.